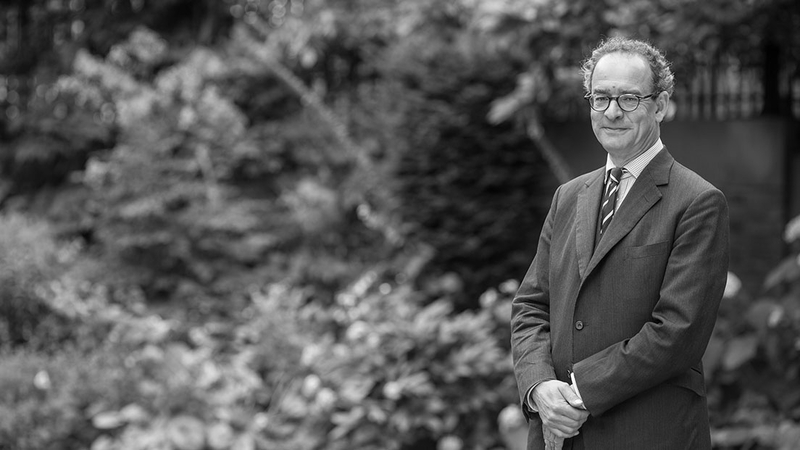 Will Carter has forged a reputation as an extremely able and knowledgeable barrister, prosecuting and defending in equal measure in serious criminal cases. He is regularly instructed in heavy fraud cases, both as junior and leading junior, where his meticulous approach and attention to detail are well known. He has wide experience of Revenue and Customs cases, in which he acts mainly for the defence. Will has appeared in a number of prosecutions of police officers for offences ranging from corruption to manslaughter. 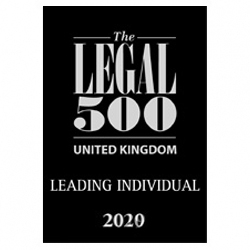 He is instructed as junior and leading junior in murder prosecutions and has particular experience of cases involving sudden death in infants and associated areas of medico-legal expertise. He has appeared in many cases involving charges of serious sexual misconduct, particularly where the allegations date back many years. His practice covers the full range of the criminal law. He has been a contributing editor of the criminal practitioners’ handbook Archbold for many years. R v Ali & Ors Defence counsel in the case of a significant and widespread “crash for cash” conspiracy whereby staged car accidents formed the basis of a £500,000 fraud on various insurance companies over the course of several years. R v Cato – Historic sexual abuse of two female and one male family members. Complex legal submissions involving section 41 (previous sexual behaviour of complainant) and the extent to which the court may have regard to delay/abuse of process. Difficult cross-examination of vulnerable witnesses. Issues of cross-admissibility, issues of collusion and contamination of evidence. R v Turner – Murder. Difficult issues surrounding the admissibility of the bad character of the deceased. Medical/mechanical issues as to whether the weapon used was bent in the process of withdrawal. Calling and cross-examining experts. Client with mental health difficulties resulting serious difficulties in taking instructions. R v Rush – Murder/manslaughter. Complex mental health issues where the case was proceeded with a number of years after the event as a result of improvement in the defendant’s health. Negotiations with the prosecution involving counsel and psychiatrists resulted in acceptance of plea to manslaughter on the basis of diminished responsibility. R v Kisby – Dangerous driving. Serious case where the course of driving lasted nearly a whole day but question of non-insane automatism raised due to apparent hypoglyemic episode in long-term diabetic. Case regarded by expert in the area as novel and requiring extensive research into the medico-legal literature and lengthy conferences with expert. R v Howarth – Defending principal of Midlands-based gang conspiring to supply cocaine in that area, sourced at point of importation and distributed in multi-kilo consignments. Paper heavy case where detailed analysis required of telephone, cell-site, ANPR and surveillance evidence essential. 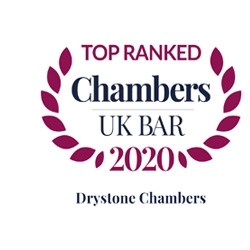 Chambers & Partners "A confident, experienced counsel who will leave no stone unturned in his endeavour to ensure each case is prepared carefully and fully". "One of the most highly regarded juniors in the region". "Very experienced in cases of fraud and historic sexual abuse". "He is thorough and diligent in his preparation of the case". “An experienced junior who is well versed in all areas of serious crime, including murder and sexual offences”. "He has a brilliant mind and is meticulous in his trial preparation." "He is incredibly thorough and his ability to deal with large volumes of complex paperwork is second to none". Is a "polished advocate who shows sound judgement" according to peers. He acted for the defence in R v Barrett, a case involving a double attempted murder. William Carter is acclaimed for his "thorough" approach, which is particularly useful in cases where complex evidence is involved. He advised on R v Spiewak, an infanticide trial that involved complex medical issues. "Brilliantly nuanced in his cross-examination". "Conscientious and attentive to clients".